European Commission Vice-President of the Digital Single Market Andrus Ansip said on Friday at a conference in Tallinn that Estonia and Finland have to move forward fast with the LNG terminal project, because there is prevailing investment drought in Europe and no one is going to wait until Estonia and Finland finish deliberating different solutions, Aripaev Online reports. "I recommend focusing on a very clear investment plan, then there is hope to compete for investments. If another year goes by, you can forget about this plan, the money has gone elsewhere," he said. 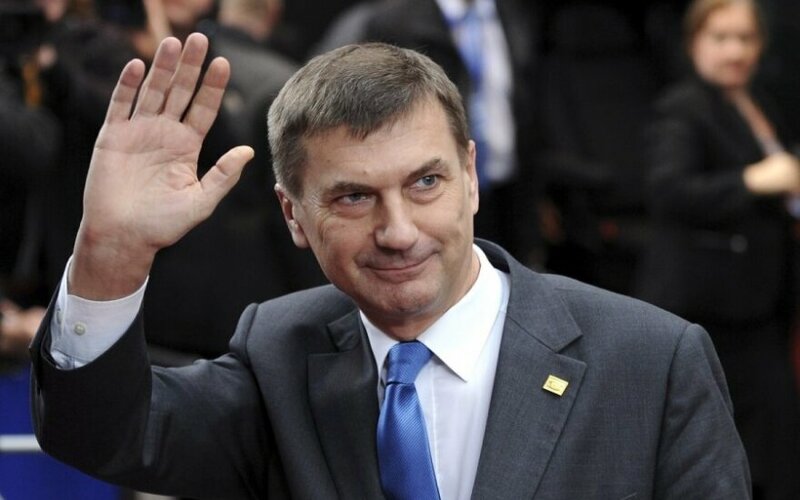 According to Ansip, as compared to 2007, European Union has a deficit of investments of more than 400 billion euros. Estonian Prime Minister Taavi Roivas and Prime Minister of Finland Alexander Stubb reached an agreement in November after years of the two states public and private entities battling on the issue that the regional LNG terminal will be built in Finland, the gas markets will be linked and the infrastructure will be built by 2019 at the latest. In order to ensure the region's energy security, the states will start applying for European Union co-financing of Balticconnector next year.